We are a team of specialists in the field of suppository shells & excipients. Based in Milan, Italy, the company was founded with the idea to be a high tech dynamic partner to our customers. 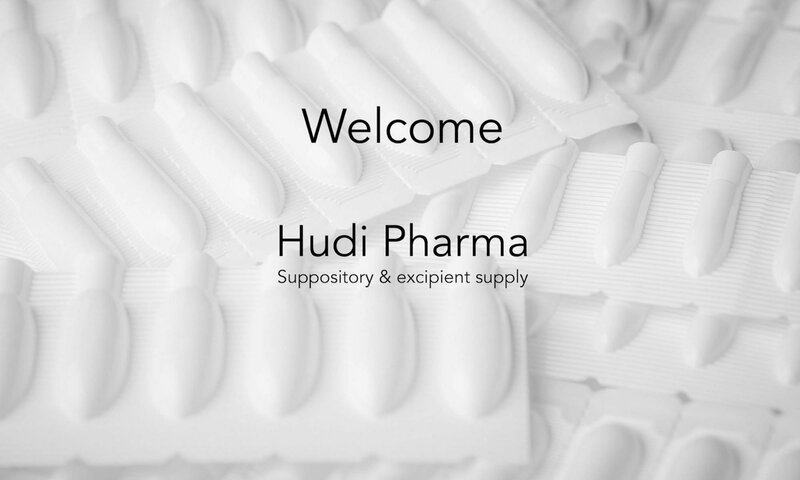 People at Hudi Pharma aim to make the best suppository & ovules shells and excipients. We leverage technological advancement in manufacturing and servicing. 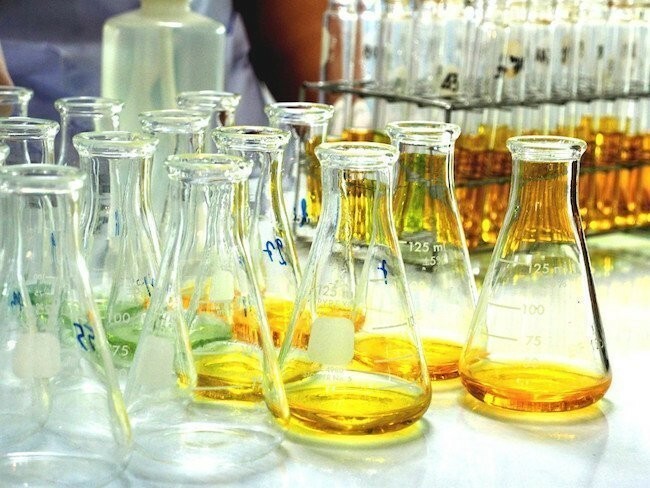 Hudi Pharma serves laboratory, pharmacy and small to large businesses. 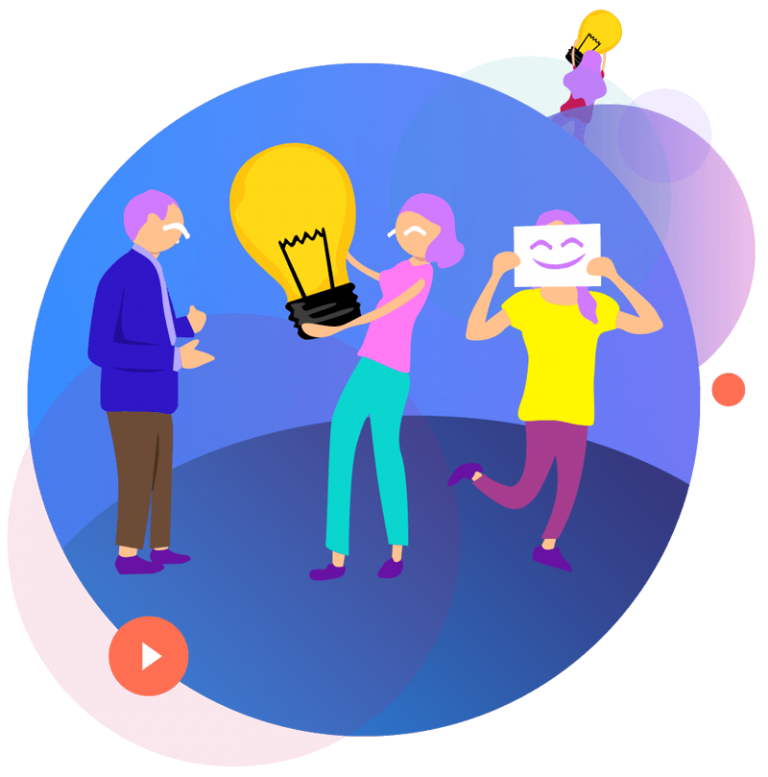 We provide them with the best possible solutions for their needs. Our team of skilled specialists supports customers step by step from production to shipment.